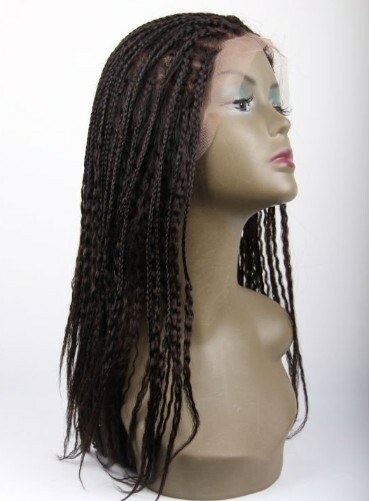 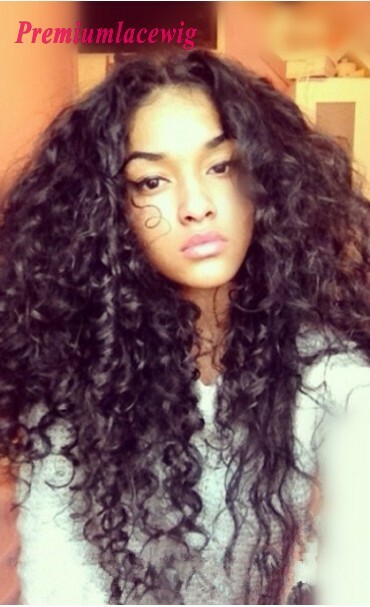 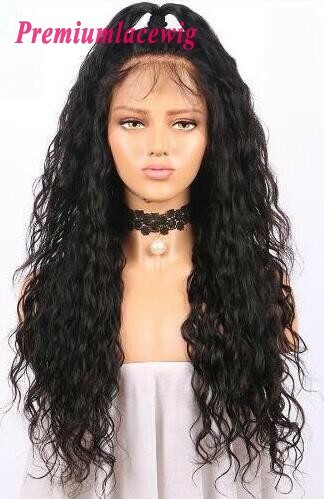 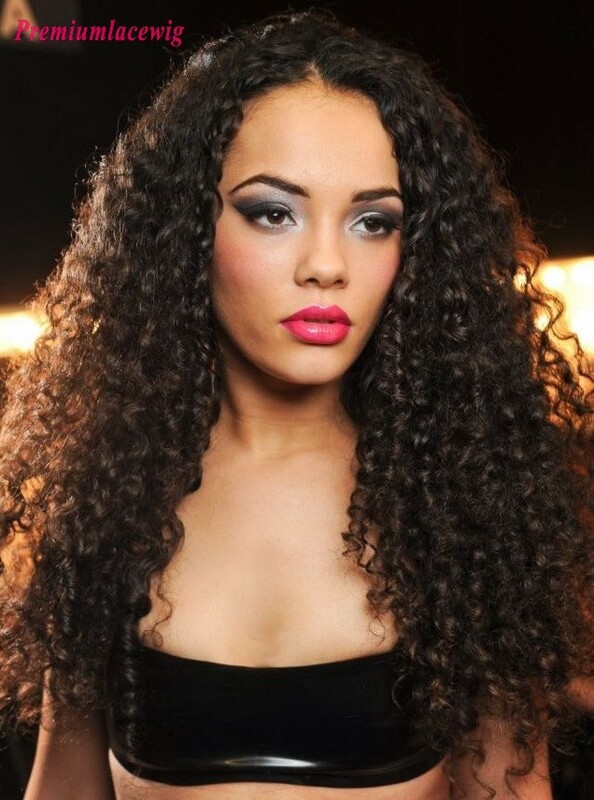 Our best full lace wig for sale now. 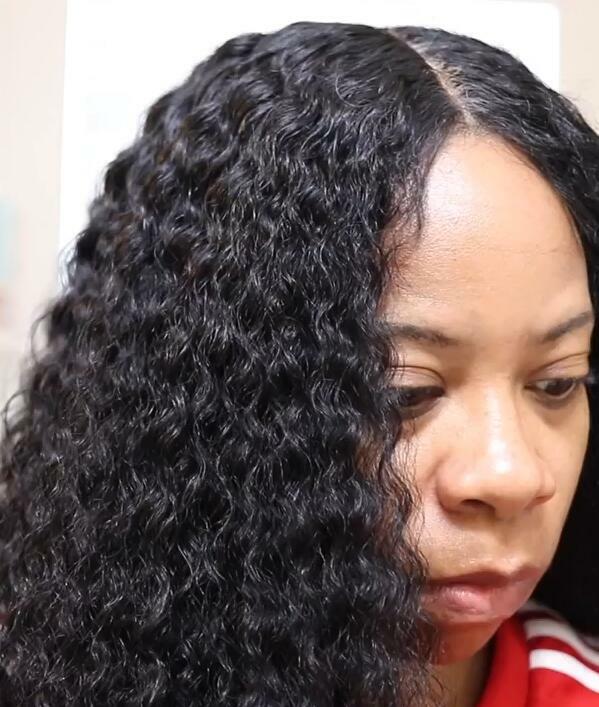 full lace wighave lace all around the unit, the hair are all hand tied on full lace wigs cap. 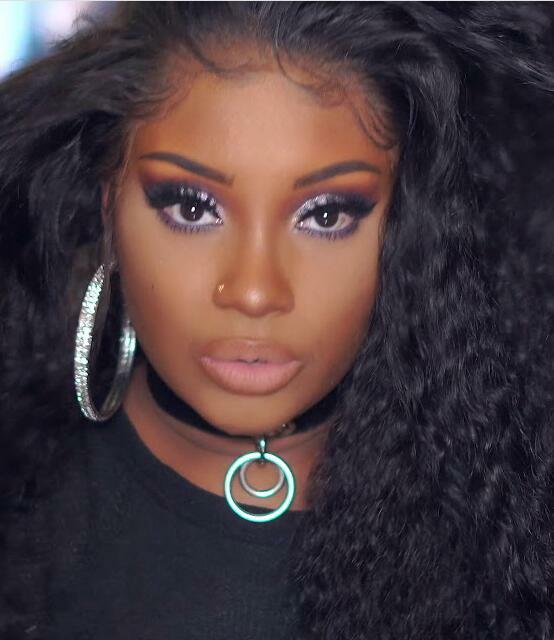 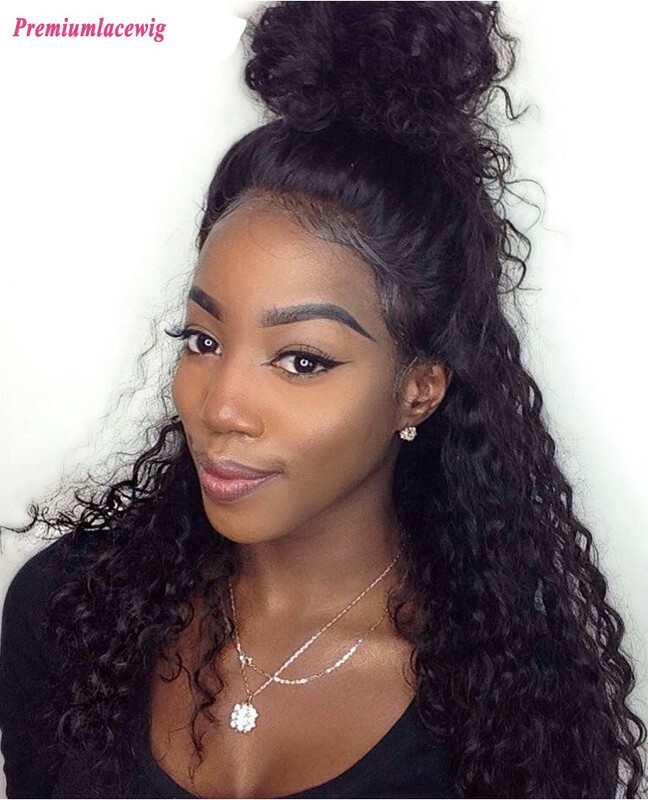 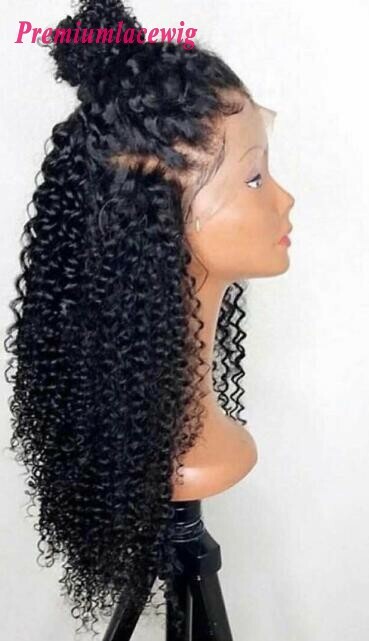 You can be able to wear ponytails and up-dos ad full Lace Wig with baby hair can be parted anywhere. 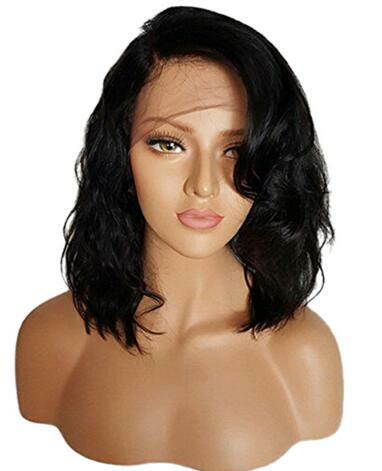 We have two wig caps available for full lace wigs, One is full lace wig cap which you need adhesive or tape to wear. 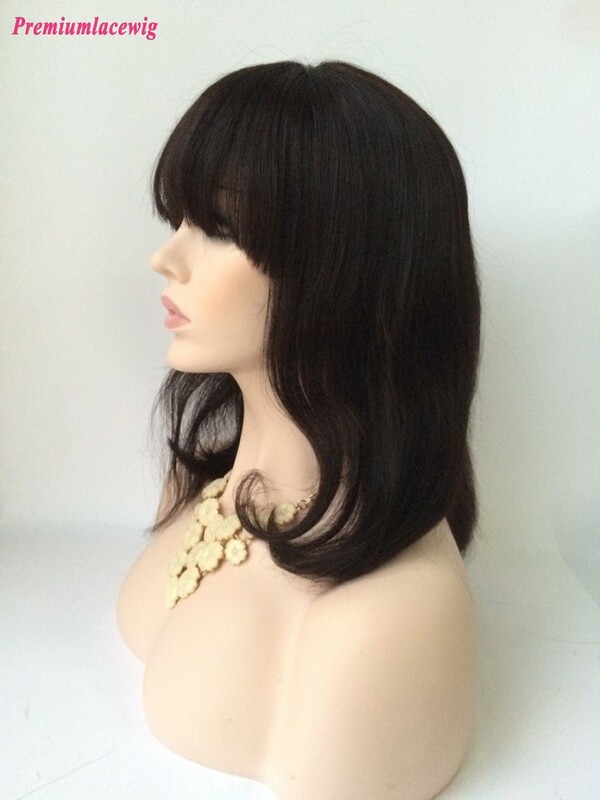 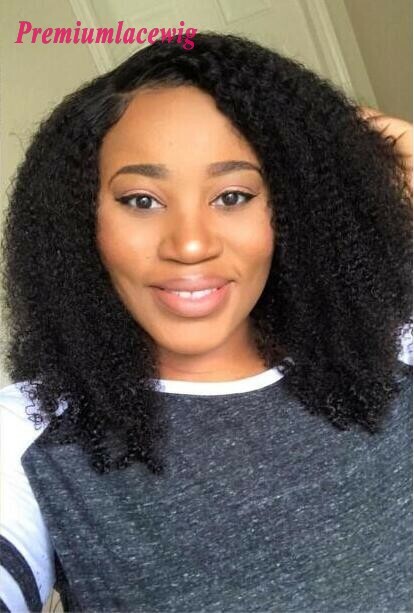 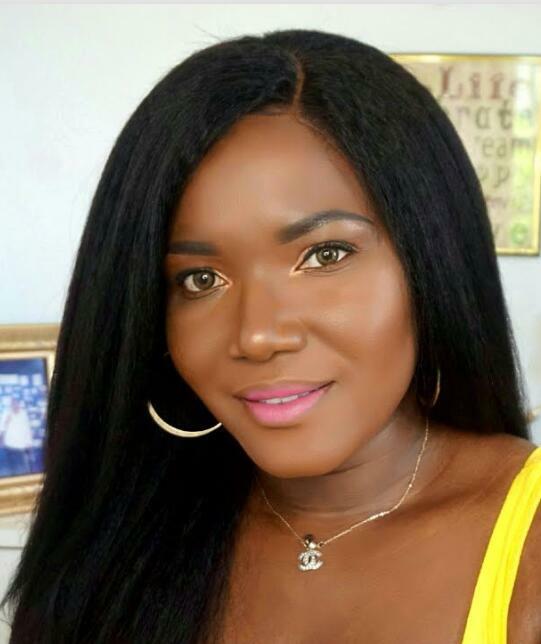 Another one is glueless full lace wig cap which you can wear as glueless. 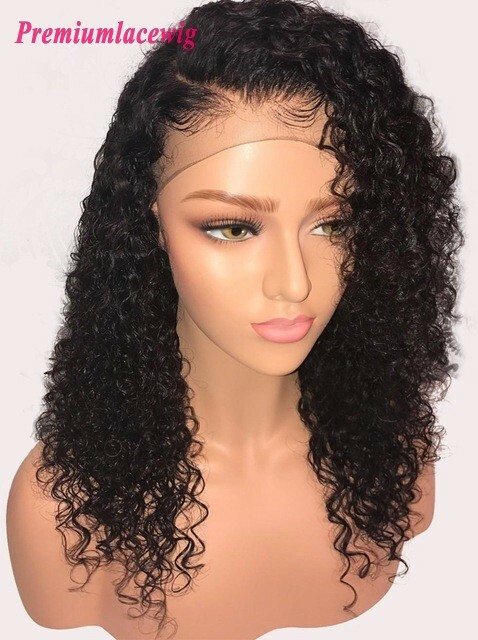 Please choose the suitable wig cap in product page. 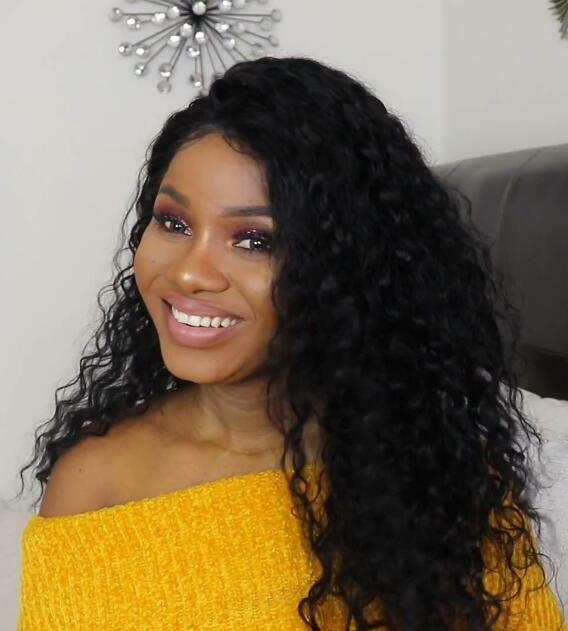 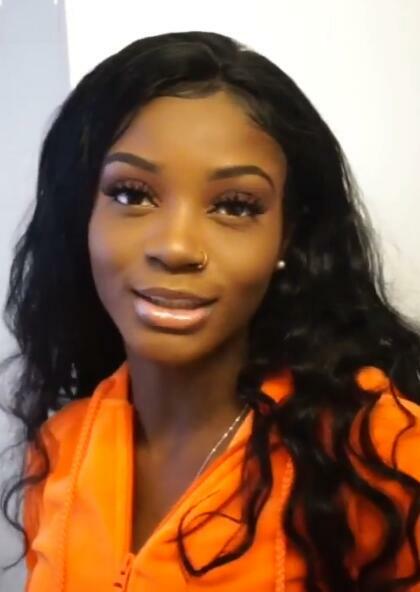 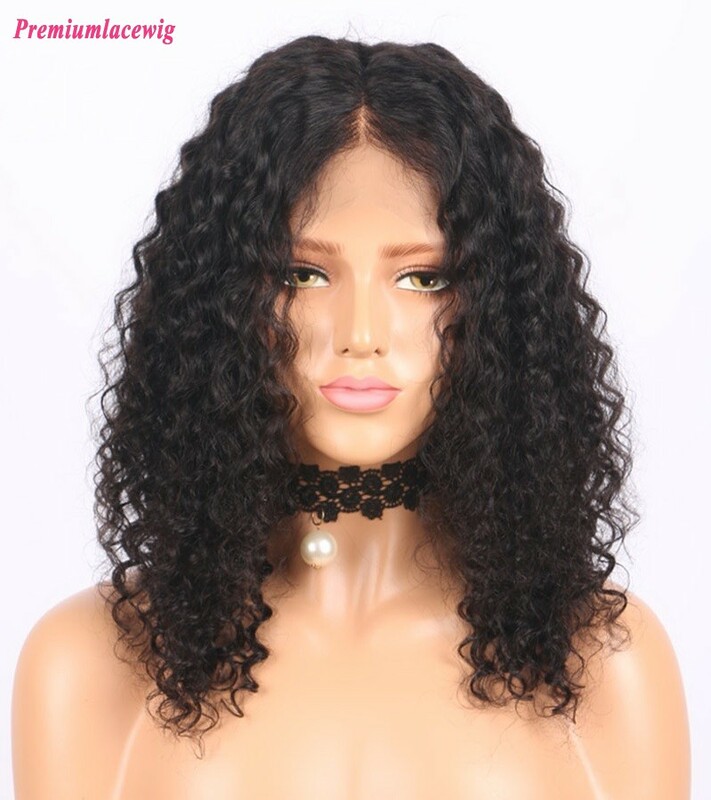 Our Full Lace Wig have many hair styles with very good quality, all of them are made of 100% human hair, and also affordable for everyone. 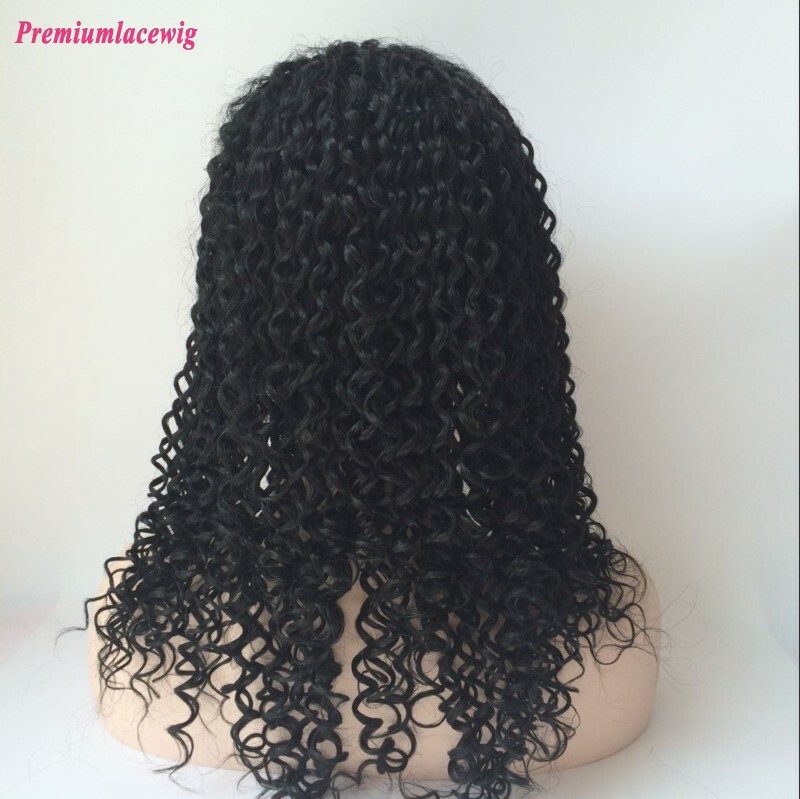 There are two kinds of full lace wig cap available instock, please select the cap from the selection box "WIG CAP". 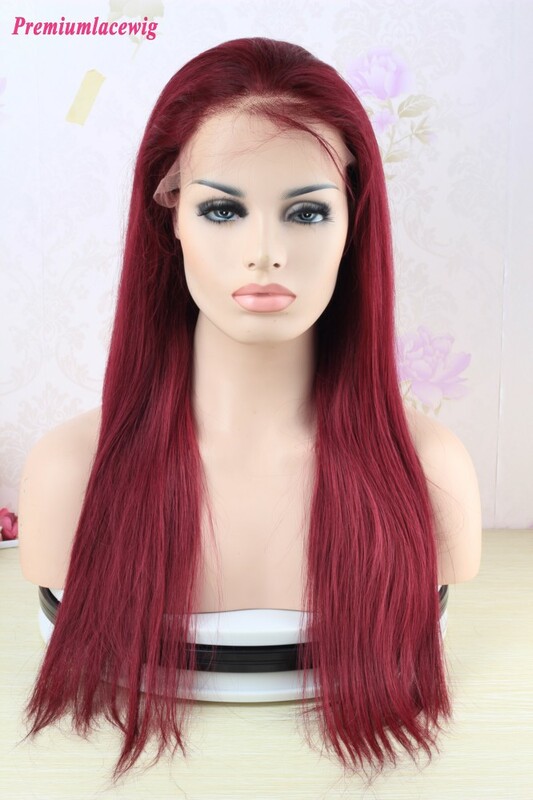 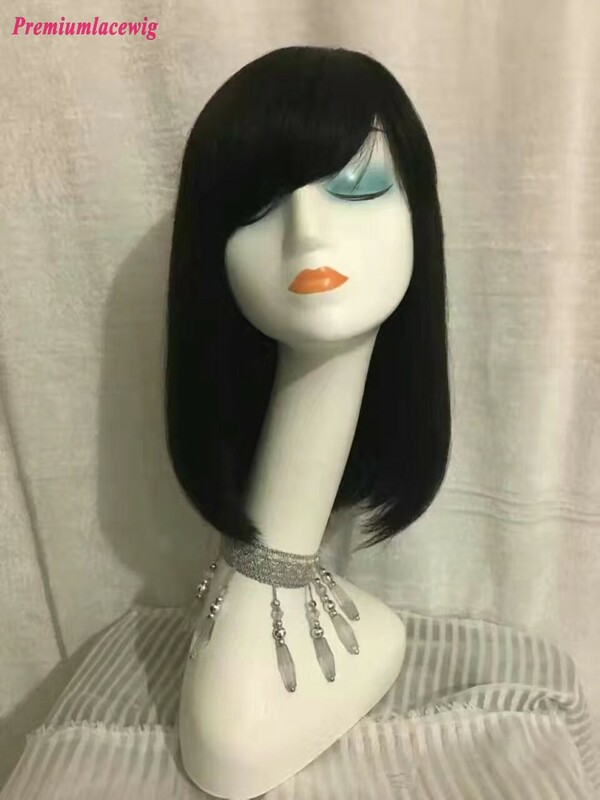 In China we are the most professional wig suppliers,you can easily order from this website for wholesale, also can customized different sizes and types full lace wigs and lace front wig according to your needs. 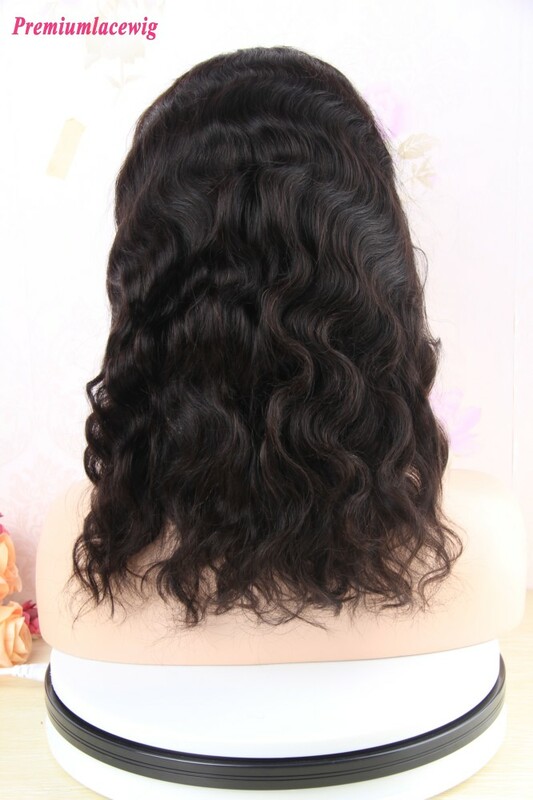 Hair lenght: 10inch-24inch are available. 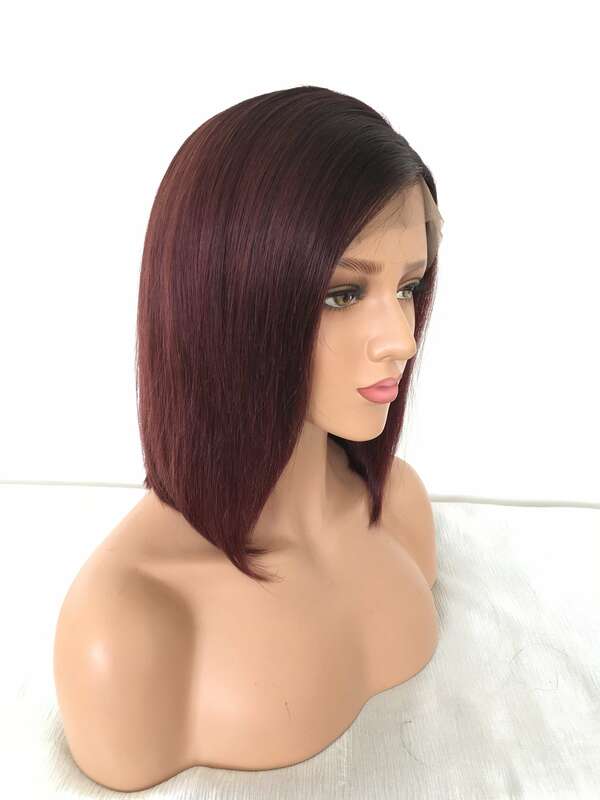 Hair color: Natural Color, color 1B, color 1, color 2, color 4 and 613. 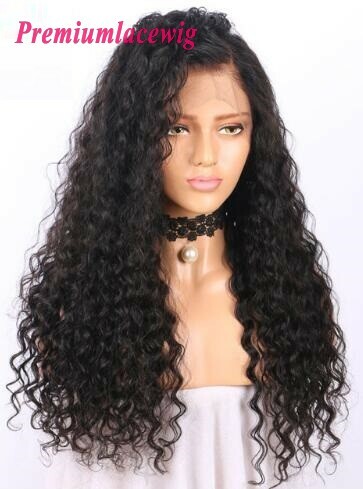 Our delivery is very fast, 2 to 4 days ship out after placed the order, we ship by Fedex or DHL which can deliver you in 2-3 business days.